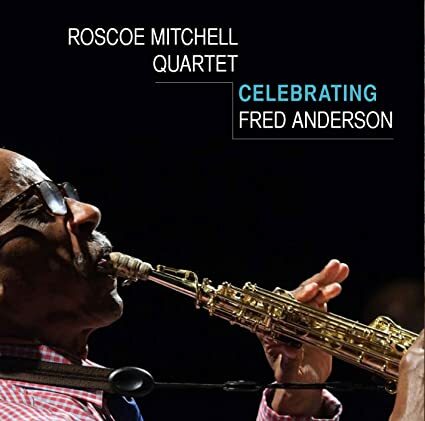 Our new release of the Roscoe Mitchell Quartet Celebrating Fred Anderson will officially be released on August 21. I am told we will have stock on July 1. That gives me a couple days to ship individual orders before we leave for Vision Fest in NYC. We will be back on the 14th. As usual US customers can order for $15 delivered. The current idiotic postal fees for shipping elsewhere are an adjusted/reduced fee of $10 but if you can find anything else in the catalog your want, the postage remains $10. Our web site is good for US customers and others can order via PayPal to nessarecords@charter.net. That address is also good for any questions you might have. Ordered plus Bobby Bradford/ John Stevens set. I've had one ( but only one) of the LPs a few years. Time to complete the set. Just received a shipping confirmation. Thanks, Chuck. 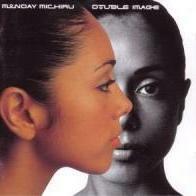 Chuck -- Will you have the cd available for sale at the Vision Festival? Not sure they will let me do that and not sure how much room I will have in the luggage. So, the answer is maybe. Received today in good condition. Can't wait to hear it. Also received mone today. In the listening queue for tomorrow. Running out right now to check my mailbox. O.K. - mine arrived too. Received. Currently receiving. Someone mentioned levitating the bandstand earlier this week. These four achieve complete liftoff on the first track. Well-recorded, no doubt, and the packaging is very much in line with the Nessa brand. Everything looks great. Thank you for publishing this, Chuck, and again for personally introducing me to Fred Anderson at The Velvet Lounge. A cherished moment for me. Looking forward to to listening to this at actual volume! Immense. Arrived yesterday... thanks, Chuck... will be playing it later today.